How does one investigate a child maltreatment case when the victim is blind, mute, deaf, mentally retarded, or confined to an institution? 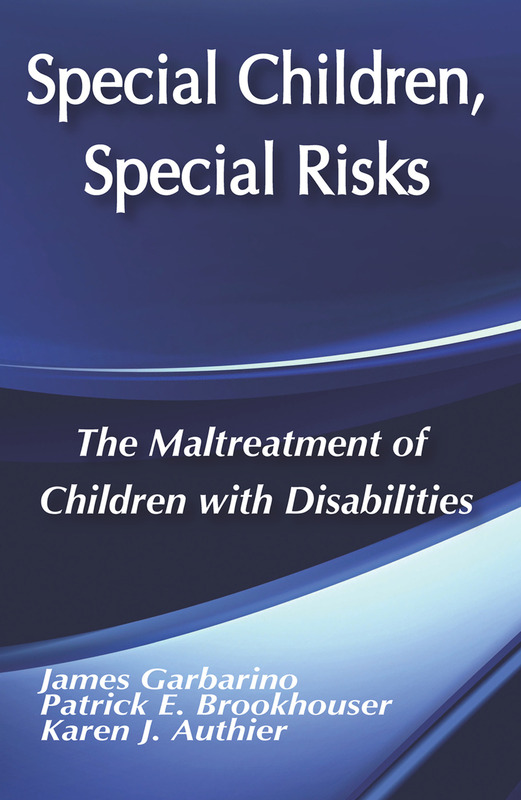 Special Children, Special Risks presents analysis, recommendations, and related research from social work, psychology, psychiatry, medicine, and education essential for establishing and maintaining safe environments for handicapped children.This book brings together a diverse group of experts to pool their knowledge and share their concerns about the risks of abuse faced by handicapped children. The contributors' perspectives come from the fields of medicine, social work, developmental psychology, psychiatry, clinical psychology, education, child welfare, law, public policy, and journalism. ByDunst Carl J., Cooper Carolyn S., Bolick Faith A.
ByMcHale Susan M., Gamble Wendy C.